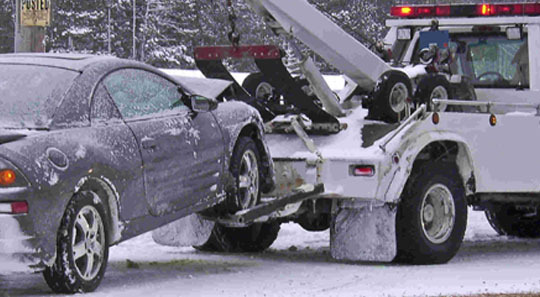 In WS Towing, we offer the fastest towing service in NE Calgary AB, Canada. 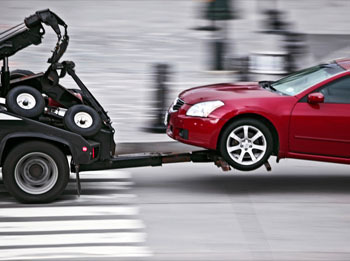 You in the right place if you are looking for a reputable towing service provider in Calgary, Canada. 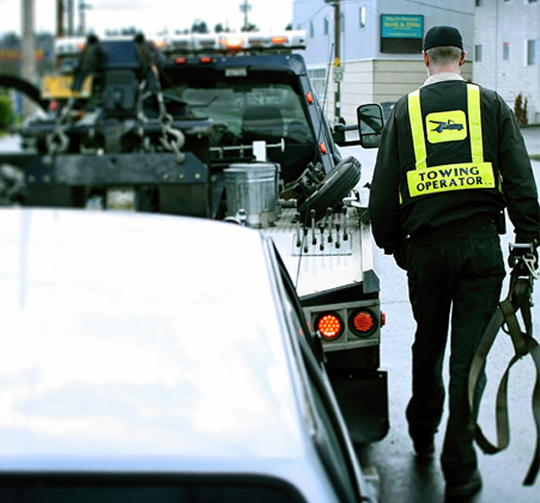 At WS Towing, we offer the quickest towing service in Calgary and surroundings. Along with having more than 5 years’ experiences, all our employees are experienced and trained. 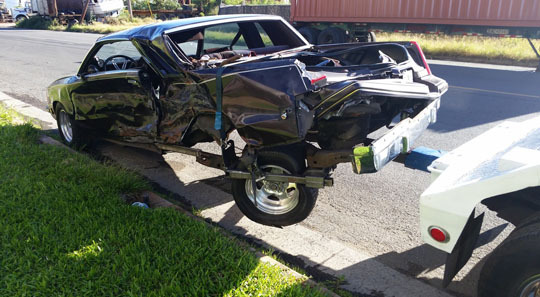 We remove all kinds of junk cars and give the right value to the owners. We also offer the varieties of services including towing service, unlock cars, boost service, gas service etc. 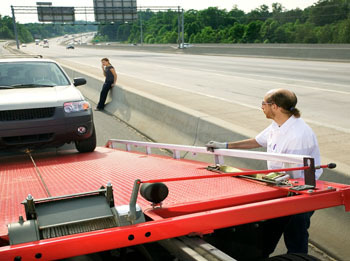 In WS Towing, we offer services at the reasonable prices. To get any kind of help from us, you can call us at 4039916854 at any time from anywhere in Canada. 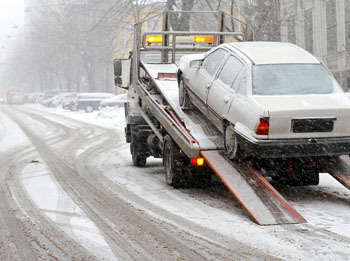 At WS Towing, we provide our services 24/7hours to the people in Calgary and surroundings. 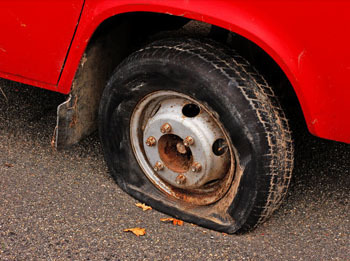 At WS Towing, we offer a number of services given below. Enjoy the superior quality boost service with us in Calgary, Canada. Enjoy the hassle-free gas service with our professionals in Calgary. 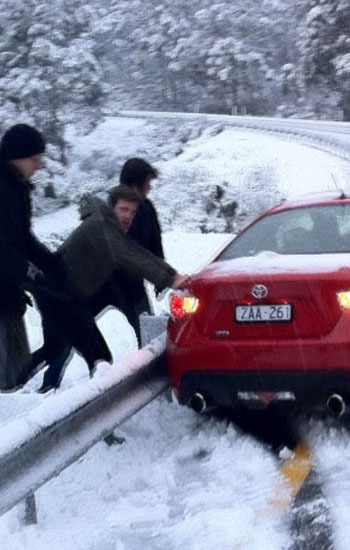 At WS Towing, we offer the quick winch out service to the people in Calgary and Surroundings. Great company! Provides the users with the best quality service! I hired this company for gas service and they satisfied me with their service. After I called them, they reached me within a short span of time and their highly-trained professionals provided me with a quick service. I am really happy to work with them. I had a junk car that was occupying a great space of the garage and creating some annoying complications. One of my neighbors advised me to contact this company for availing the junk car removal service. They provided me with a satisfactory service and I gained the best price in return for that damaged car. Thanks to the neighbor for his suggestion. Recently, I found my car in a locked out condition in the middle of the road. As I faced the situation in a wired time, I was confused whether I would get any helping hand on not. I called ‘WS Towing’ and got relaxed as they provided the assurance of sending their professionals quickly. Their professionals reached me within a very short time and retrieved me from that scaring situation with a hassle-free and reasonable car unlock service. & all the surrounding areas.